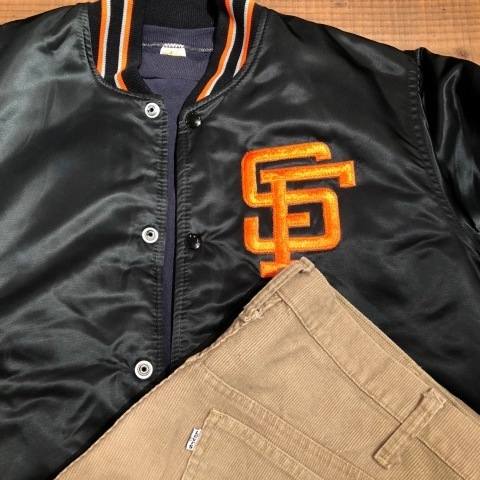 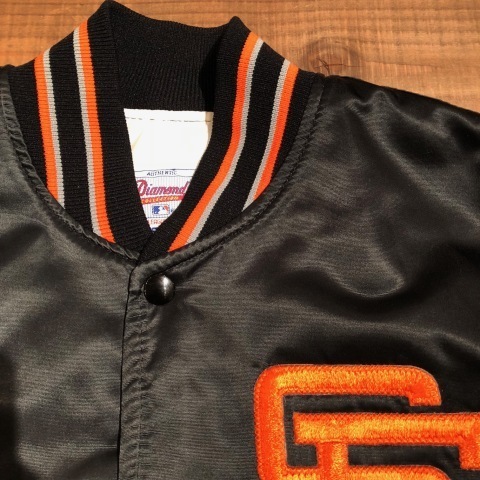 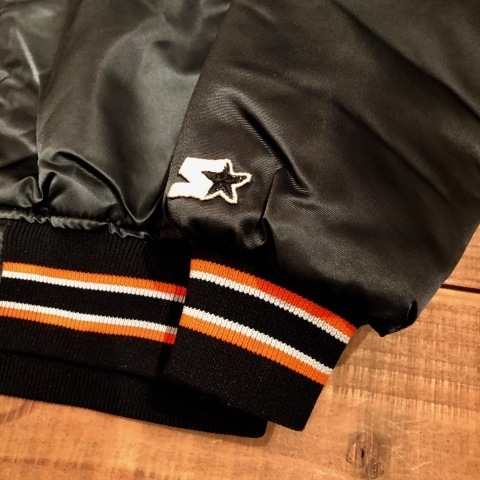 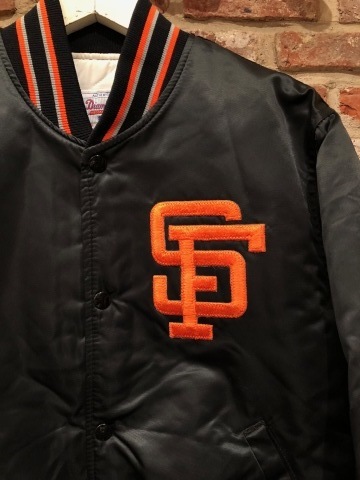 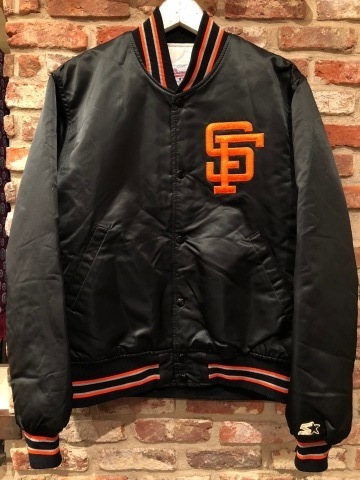 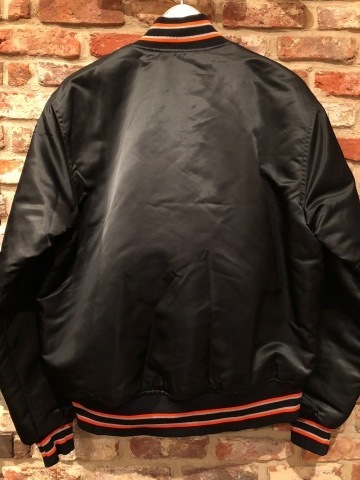 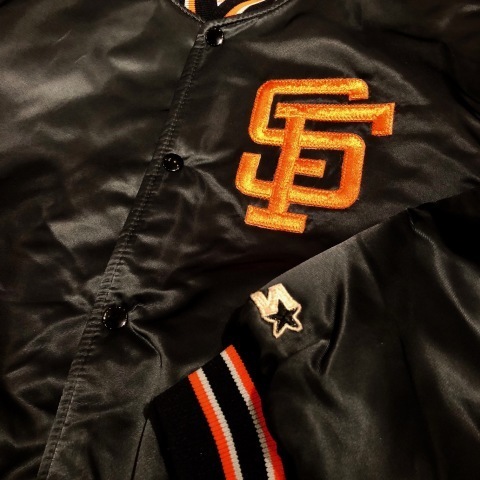 Early 1990s " STARTER -Diamond COLLECTION- " MLB OFFICIAL - SAN FRANCISCO GIANTS - STADIUM JACKET . 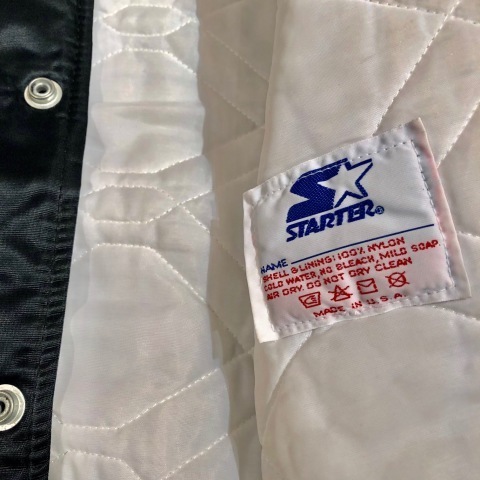 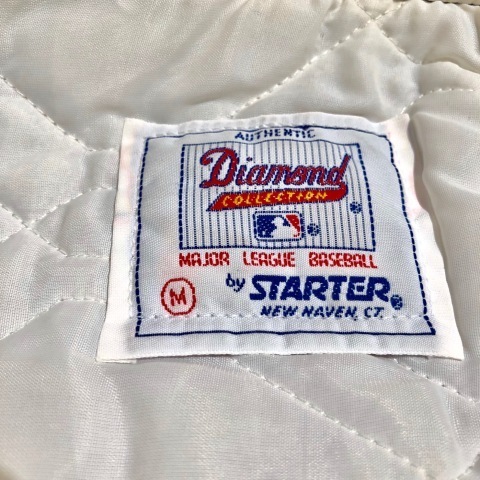 Early 1990s " STARTER "
BRAND : Early 1990s " STARTER "
MLB OFFICIAL STADIUM JACKET . 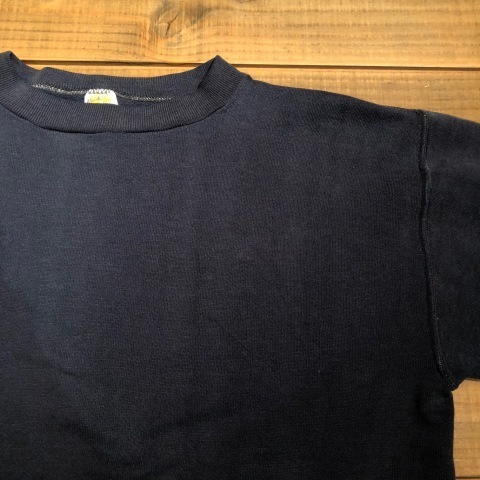 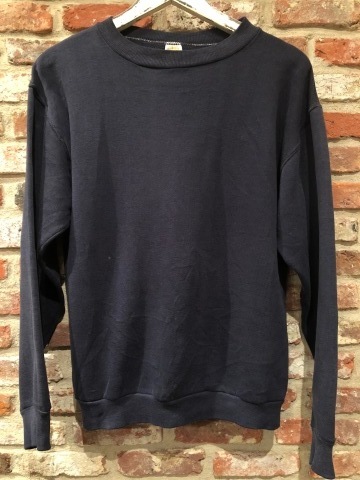 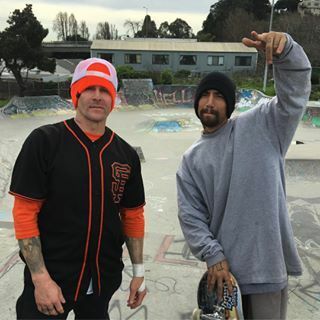 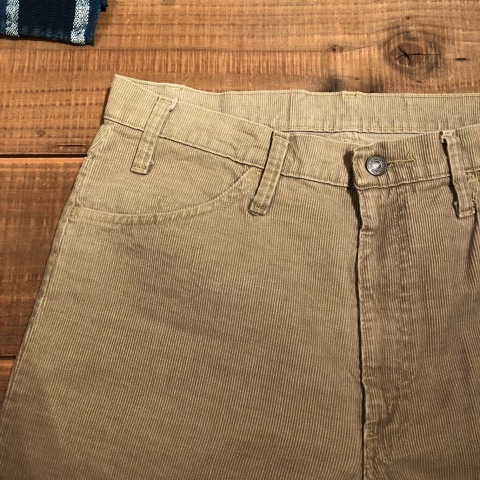 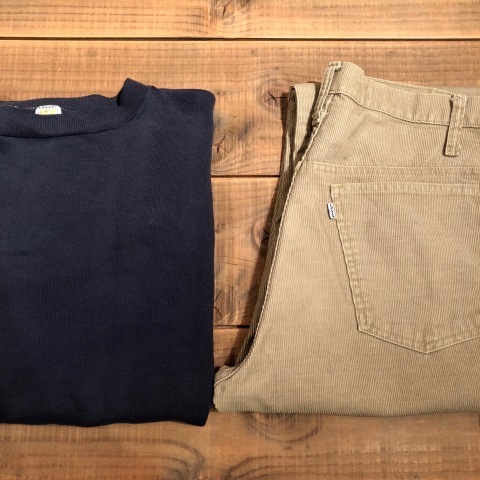 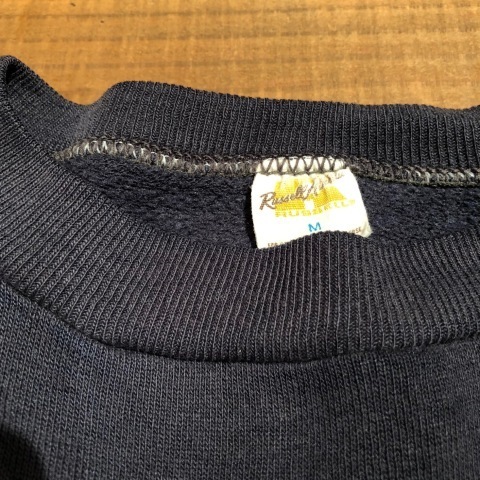 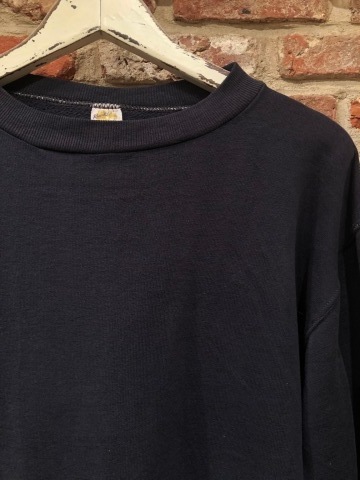 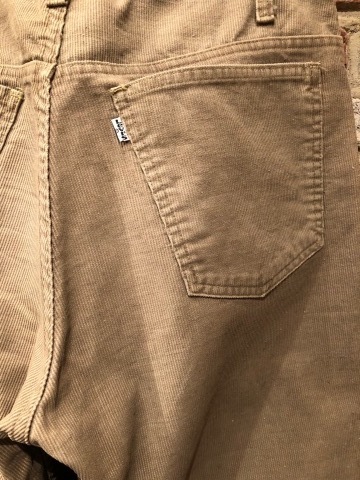 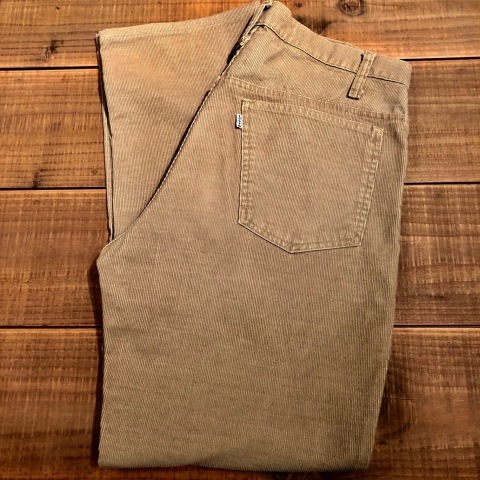 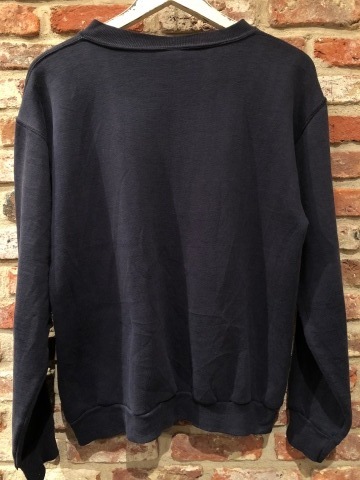 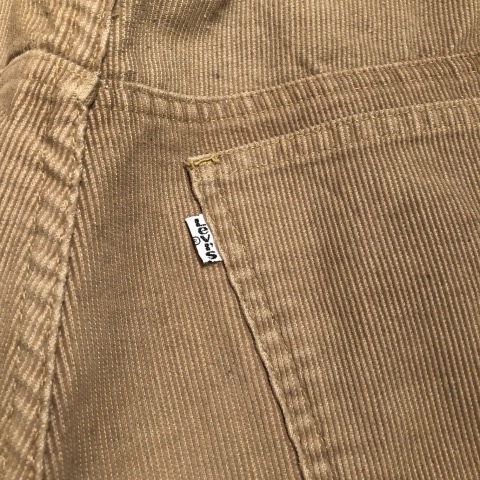 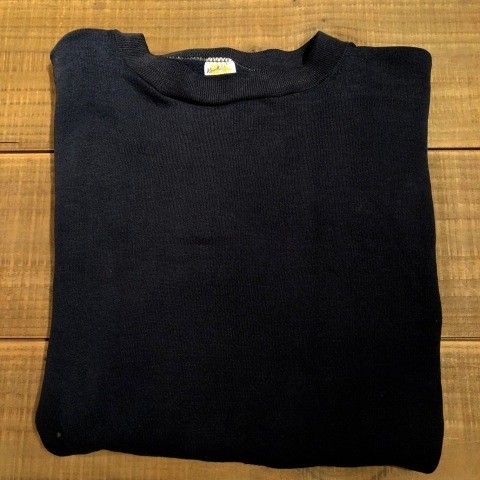 CLASSIC C/N SWEAT SHIRTS .